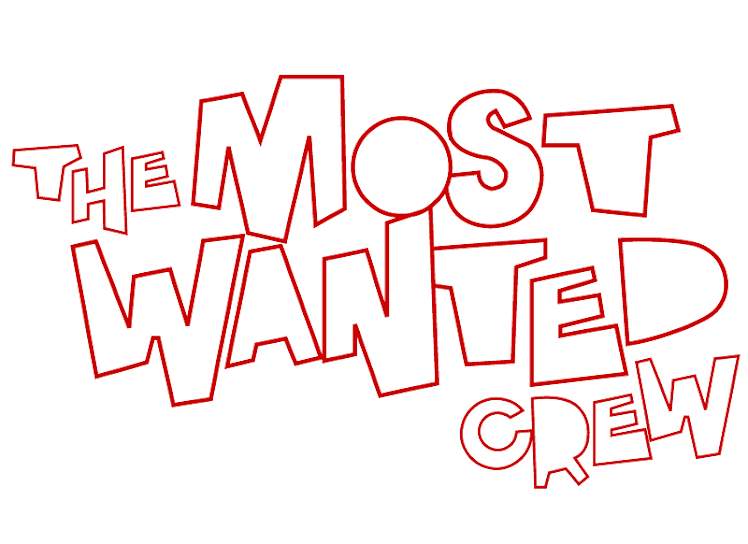 The Most Wanted Crew : Behind The Hype: THE BOXES ARE DONE! WE'RE GETTING EVEN CLOSER. .. . 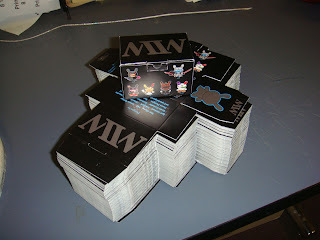 THE BOXES ARE DONE! WE'RE GETTING EVEN CLOSER. .. .